Just after the group FaceTime spy bug surfaced on Twitter, Apple took the service offline. However, this doesn’t mean you need to give up on free FaceTime calls. There are plenty of alternatives and workarounds that will help you easily replace FaceTime’s functionality. If you use FaceTime calls over regular phone calls, disable it from Settings > FaceTime and switch to any of the popular alternatives for the time being. I highly recommend using free services such as WhatsApp (free) and Google Voice (paid for international calls). Both of these apps have user-friendly interface and a large user-base that will help you stay in touch with all your contacts. You can also use Facebook Messenger and Skype, which are very good services in their own right but not as good as the ones mentioned above. 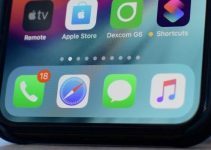 According to Apple, a new beta firmware update to iOS 12.2 will patch this bug. 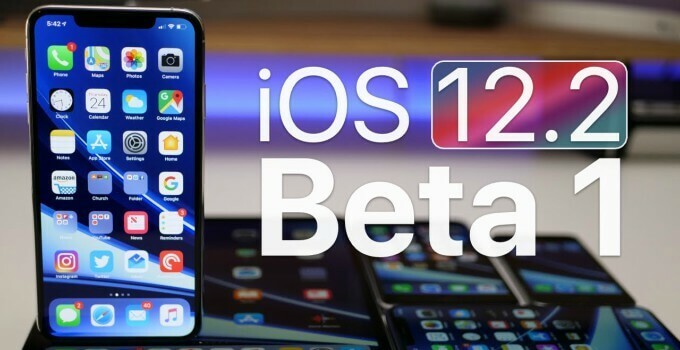 iOS 12.2 Beta 2 will go public sometime during the next week. When this update goes live, Apple will also reactivate the group calling service again for the masses. 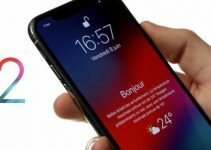 According to unc0ver jailbreak developer, Pwn20wnd, a Cydia Substrate extension (tweak) can be utilized to patch this critical bug on vulnerable iOS versions. Unfortunately, things move rather slowly in the jailbreak community. As iOS 12 is still in the jailed state, developers can’t develop a patch for the eavesdrop bug right now. Currently, tweaks like BegoneCIA allow you to enable/disable FaceTime straight from Control Center. But, it, too, works only in Substrate mode, which is not available for iOS 12 users right now. So, until a jailbreak drops, you must disable FaceTime and refrain from upgrading to iPhone or iPad to keep your hopes of jailbreaking alive. 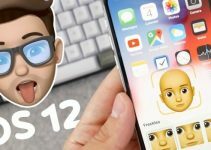 When will Apple seed iOS 12 Golden Master update? But does turning it off work?